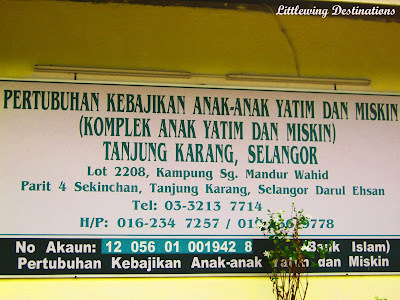 Hello peeps, readers and friends, this time round I am gladly to invite all my blogger friends to joint my charity event this coming Saturday (25 June 2011) at Sekinchan, Selangor. This is my 3rd year annual charity event that organized by me and my charity team known as 'Gombak Qaseh'. 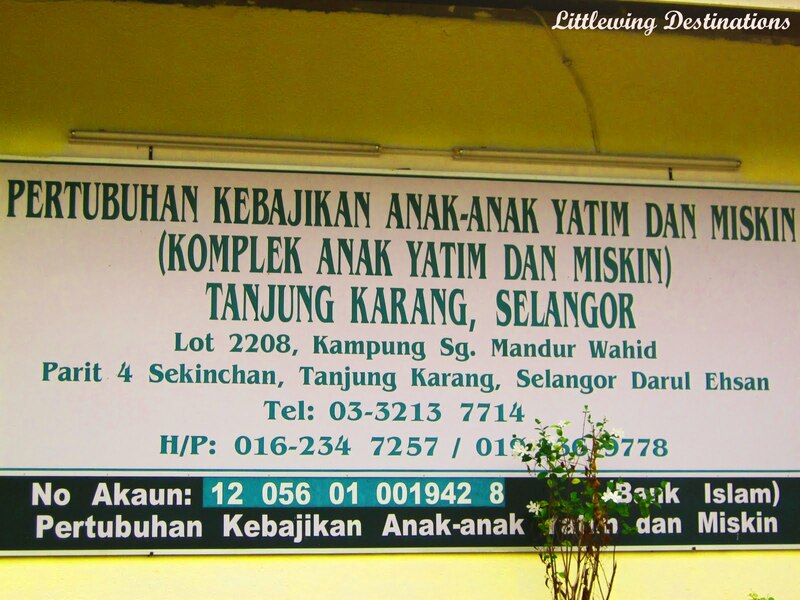 Now let me share a little bit about these orphanage home with you guys...Its been around since 2007 and managed by Tuan Hj. Ayob as the chairman. He planning to build 2 more houses to allocate the orphan children in a proper place and make them feel comfortable. In order to do that they need more money and financial support. This is the reason why my group organized the event to helping them to collect more donations as much as possible from public. Having said that I need help and support from all of you to share this event among your friends or followers. Those interested to contribute and donate please feel free to contact me @ 016-3910346 for more details. I appreciate a lot for your kind concern and support to the needy. Last but not least may all the good things we do and share get blessing from HIM.